Dry slip in Turtle Cover Marina. The high and dry boat slip has 24 hour security and is gated. Amenities include onsite store, playground, Tiki Bar, pool and private clubhouse. 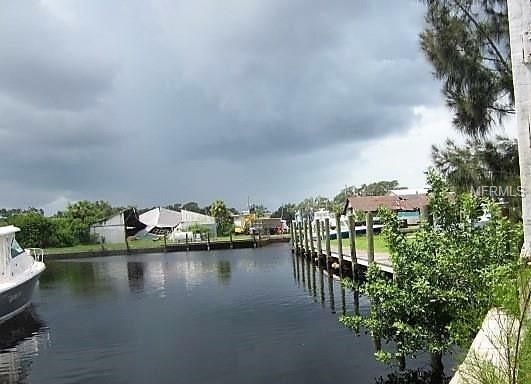 Located on Anclote river with short ride to Gulf and walking distance to Tarpon Springs Sponge docks. Property sold as is. All information believed to be correct but buyer to confirm all data important to their buying decision.